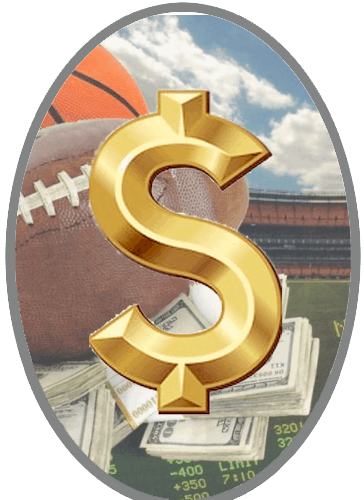 Having spent almost two decades profitably leading a major MLB betting syndicate in the Bay Area, Steve has brought a wealth of handicapping knowledge and industry contacts to our team. With a resume that includes eight figures in net profits earned for clients, Steve is a considerable asset to our firm. "One of the greatest analytical sports handicappers in the world." One of the greatest MLB handicappers over the last 20+ years, Steve Beckett has turned baseball into his clients' most profitable sport with his 70%+ winning picks. Sign up today with Sports Information Traders' newest addition to the team, Steve Beckett. 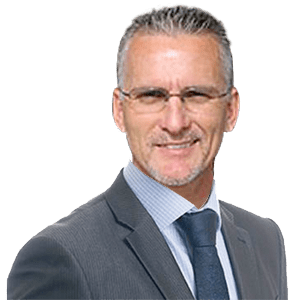 Steve has built one of the greatest sports handicapping careers over the last 27 years, particularly in MLB where he is considered to be one of the best handicappers in the world. Owner of Sports Information Traders, Jon Price, spares no expense in acquiring only the biggest and most successful names in all of the sports handicapping world.